Just in time for April Fools’ Day, BMW has released a video unveiling the all-new BMW ZZZ Series, but don’t get too excited, gearheads. There’s a weight limit to get behind the wheel of this bad boy, and it’s probably around 25 pounds. Yes, the all-new BMW ZZZ Series is specifically targeted at babies, specifically those who often rely on the rocking chair (or maybe even the washing machine) to fall asleep. 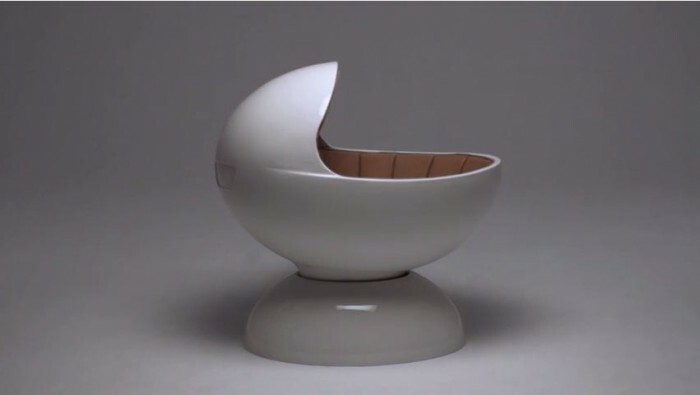 No word yet on specs and features, but I imagine it’ll come with bottle holders, drool-proof leather seating, a mobile in place of a sunroof, and a six month subscription to Baby Einstein. The ZZZ Series is being marketed as The Ultimate Sleeping Machine. 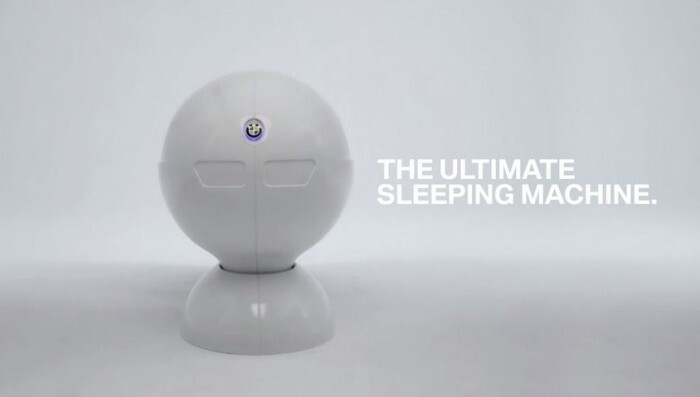 The BMW ZZZ Series has been called the Ultimate Sleeping Machine. The News Wheel reached out to the first set of babies that had tested out the ZZZ Series, but all we got back were some coos, hair tugs, and a loaded diaper.